The event is organized through a collaboration of This Might Might Not Work artist collective and Ex-club and is followed by an informal dinner. The conversation is part of series of events titled “Become collective” for autumn 2017. Art & Activism in the Posthuman Turn is a course in Visual Culture and Contemporary Art (ViCCA) program in Aalto University organized by artist and researcher Tim Smith. It explores the social, cultural, and aesthetic potential of artist practices and processes operating at the intersections of art and politics. The foundation of the course will examine the various ways in which activism in art can emerge. 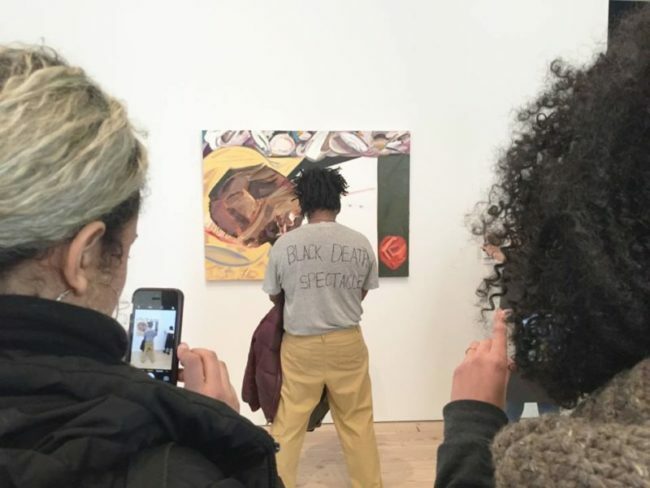 However, the most vital component of this course will be how we together build the necessary dialogue that actively considers the ethics of such engagements, which will require us to openly address and confront the privileges and entitlements inherent in the structures of contemporary art and academic institutions. Throughout this course, these questions of art, activism, and ethics will entwine with two converging paths of posthuman thought. The first path considers practical and affirmative ways of thinking and acting that create the conditions for re-imagining and reframing the dominant image and normative ideal of the human subject as masculine, white, Western, heterosexual, and able-bodied. The second posthuman path relates to a reconsideration of human subjectivity in the face of radical transformations through accelerated technological development and ecological crises. FAR Night School is a Feminist Anti-Racist Night School. It is an independent platform for feminist and anti-racist learning, based in Helsinki. FAR Night School started in the January 2017 and organizes meetings and learning/sharing sessions as regularly as possible. The group believes in radical imagining and belongs to anyone interested in feminist and anti-racist learning. FAR Night School welcomes anyone as teacher, student, organizer, notetaker, participant, listener, speaker, wonderer, question asker, discusser, silent witness, etc. FAR can happen anywhere, anytime and meets approximately every other week. Sometimes also more often. 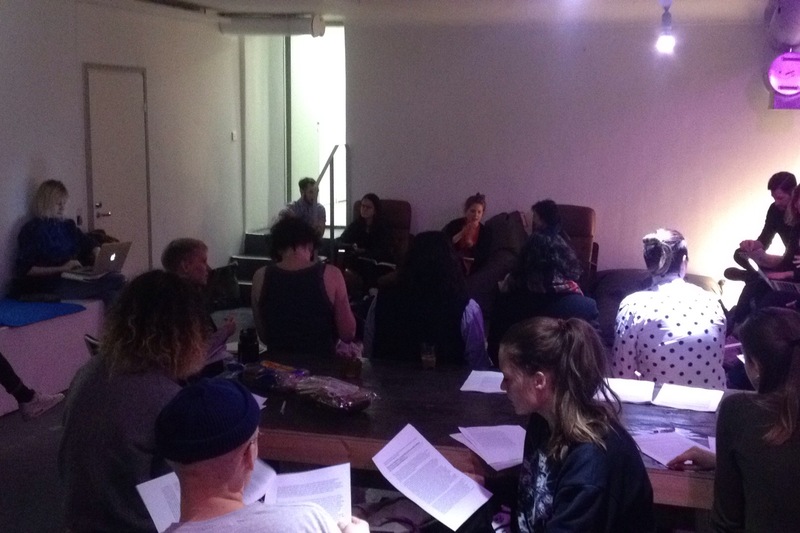 The event is simultaneous with the bi-weekly reading group meeting at ex-club. The conversation will be facilitated by Jo Kjaergaard, Hami Bahadori, Tim Smith and Anniina Ala-Ruona.